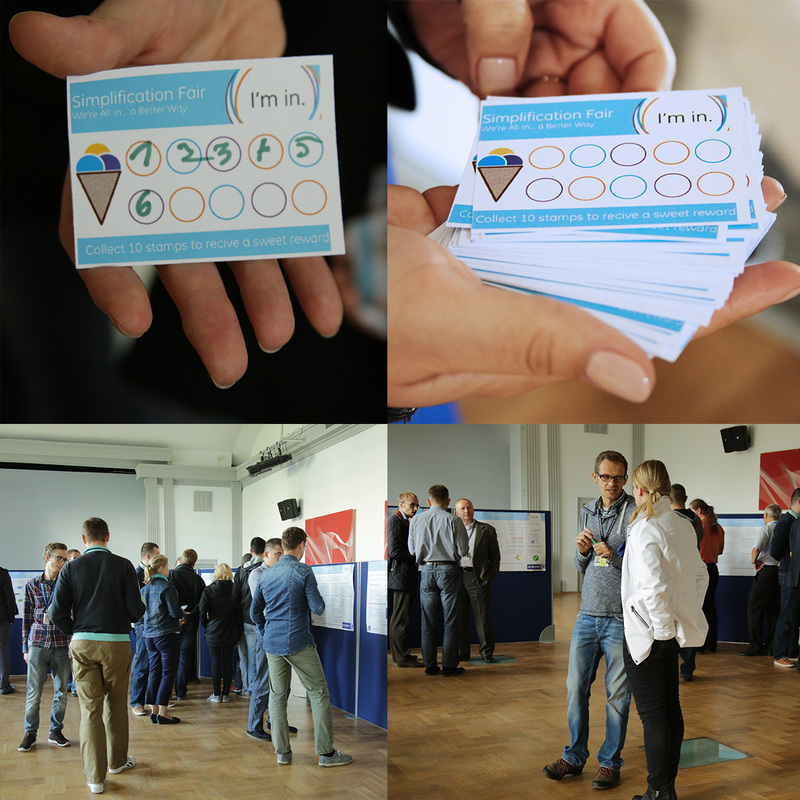 Home>Posts>Easier means faster – First Simplification Fair Event at EDC! 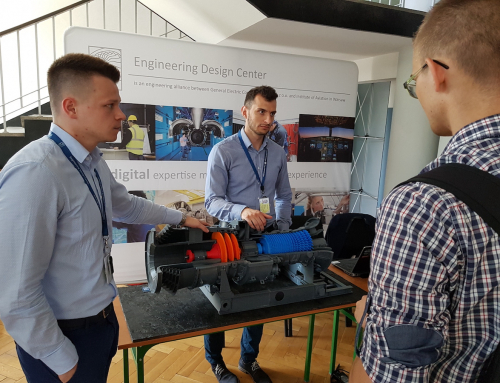 Easier means faster – First Simplification Fair Event at EDC! Simple ideas can make our life easier! To promote this philosophy, Engineering Design Centre (EDC) took part in GE global initiative and organized Simplification Fair. On September 14th all departments of the Polish site presented their most important and superb simplification projects. During the event, employees had a chance to get familiar with EDC’s ideas, as well as be inspired and encouraged to submit their own simplification’s concepts. For large organization it’s not easy to change from being big and bureaucratic, to being faster and more entrepreneurial. But with every employee helping us, we will change our work culture for better. Simplification has impact on the management and internal processes, which create not only innovation but also efficiency among the employees. All initiatives can apply to all organization’s processes such as: design projects, IT, communications solutions, administrative procedures and many others. The event met with great interest among the EDC employees, who willingly visited the stands and were asking a lot of questions. We have asked them what do they think about the ideas of simplification. „I am absolutely convinced that simplification ideas are always needed. Mainly because even a process that is already good, can always be improved. Life is changing, the conditions are changing, and that’s why everything is made to be modified. Even if we had improved something, let’s say two years ago, it might now turn out to be outdated and it has to be changed again to optimize our work. Especially because EDC is growing rapidly, the modifications are a constant part of our routine.” – says Paweł, EDC employee. Moreover, during the whole event there was a small challenge for all visitors. Employees got a special simplification postcard and they collected stamps for each stand they visited. Everyone who received all of them got a sweet reward – an ice cream.